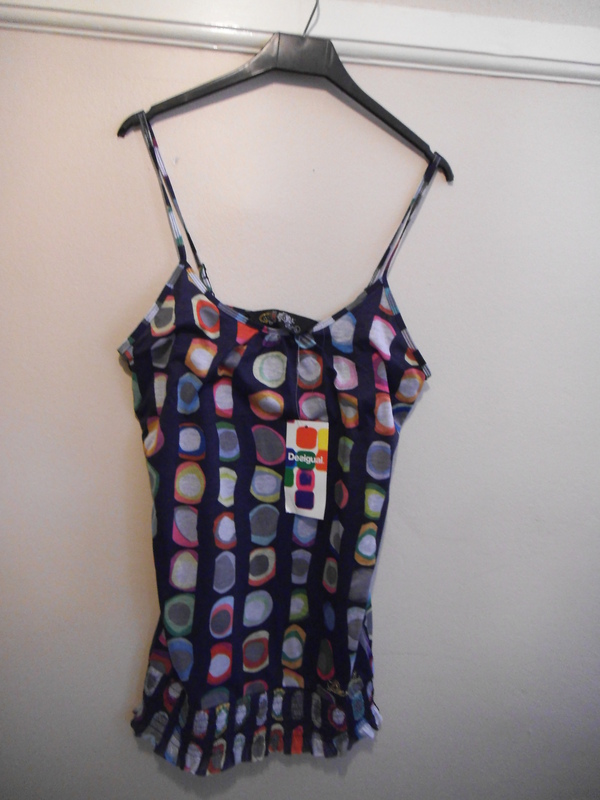 Sorry this Desigual top has now been sold! 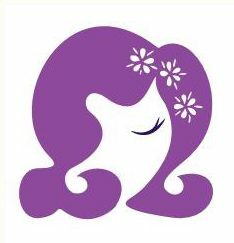 So, grab yourself again and check out Quirky Purple on eBay today! 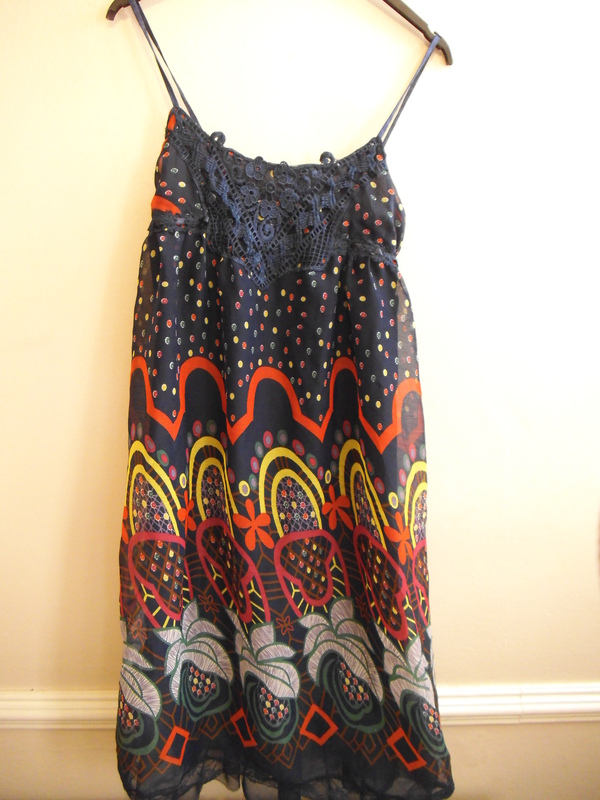 This entry was posted in Latest news and tagged Desigual, St Martins, Strappy tops, Summer dresses, Summer fashion. Bookmark the permalink. 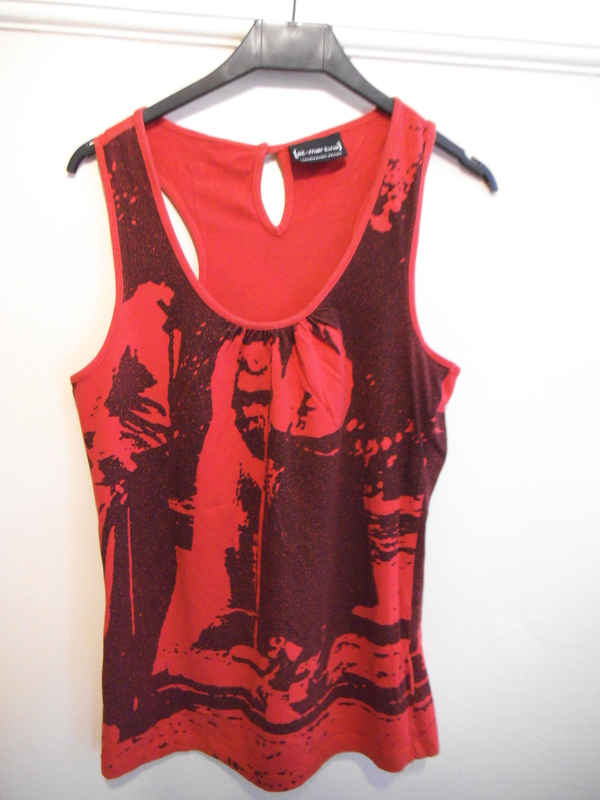 ← Colours are in for the spring!